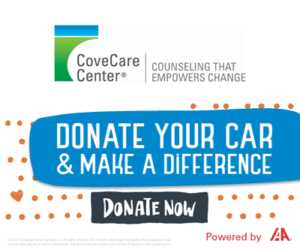 CoveCare Center’s Community-Based Services focus on assisting children, parents, and adults of all ages who need help navigating life within the community. On site and in home services are provided to help build parenting skills and empower strong families, provide early identification of social/emotional issues, and locate needed resources. Whether you are a parent struggling to create a stable home life and future for your children, an adult needing assistance to identify and manage the services you require to live successfully in your community, or a senior struggling with mental health and/or substance use issues, Community-Based Services can help.